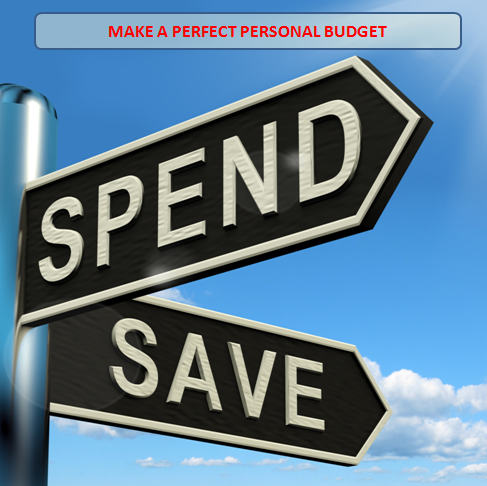 What Should You Include in a Personal Budget? Although a lot of people don’t like them, budgets are absolutely essential when it comes to successfully managing your money. This is why businesses, schools and governments all have budgets, because without one, they would not be able to keep track of where their money was going or coming from. Put simply, a budget is a way of keeping track of how much money you earn and how much of that money you are planning to spend. A standard financial plan will usually cover a one year period that is broken down into monthly intervals, although it is possible to create much longer plans that span decades. People use budgets to keep track of how much money they earn and how much they can safely spend. Having a budget is crucial to successfully managing your personal finances, because it means that you will always know how much money you have coming in and how much of that you can safely spend. If you stick to your budget, you should always have enough money to buy the things you have budgeted for without worrying about getting yourself into debt. However, this is also one of the reasons why budgets tend to have such a bad reputation amongst members of the general public. Working within a budget means that sometimes you may not be able to get something you really want because your budget does not allow for it. As a result, many people are put off by the idea of creating a financial plan because they feel that it will restrain or limit their lives in some way. Many people are put off by the idea of keeping a budget because they feel that it will negatively affect their life somehow. This is especially true for those who are used to buying whatever they want on their credit card, and then worrying about how they are going to pay for it later. You obviously can’t do this when you are working within a budget, because the very nature of a budget forces you to live within your monetary means by monitoring your income and limiting your expenses. If you are serious about managing your personal finances and want to avoid getting yourself into debt by spending too much and saving too little, then there is absolutely no question that you need to do a bit of financial planning. It may take you a while to get a budget that is just right for you, but once you get used to keeping track of all your incomes and expenses it will soon become second nature and you will find the whole process very easy. 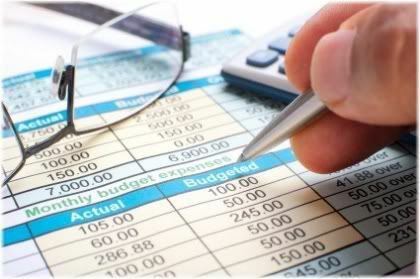 The simplest way to start a budget is to record all of the expenses which you have in different areas of your life. These expenses should include everything that you spend your money on, no matter how much it costs. The idea is to over time get a feel for trends in your expenses so that if you find you are spending too much money in one category you can then take action to reverse those trends. Below are some categories that you can use to get started. Each category can be further subdivided to give you a more detailed picture of exactly what you spend your money on within those categories (a few sub category suggestions have been given next to the main category). Although the large majority of your budget will include commonly reoccurring costs (routine expenses) such as rent or food bills, your budget must also take into account one-off costs (non-routine expenses) such as gifts that you buy for other people at Christmas or for birthdays. These can be very easy to overlook because they only occur once a year, so if you are not prepared for them, they could very easily cause you to break your budget. Some expenses will take you by surprise, so you need to be prepared for them as otherwise you could be left in a very difficult financial situation. Other non-routine costs to factor into your budget could include things such as maintenance costs for your car should it break down, or medical costs should you unexpectedly become sick and need to visit a doctor or go to the hospital. Again, make sure that you have budgeted money for such expenses, as otherwise they could completely destroy your budget. 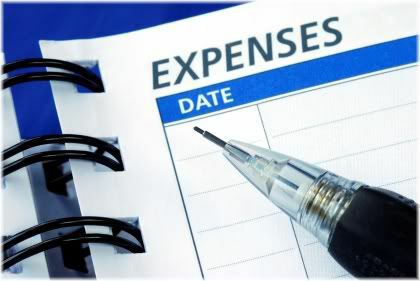 If you are unsure as to how much money you should budget for non-routine expenses, you can take a look at all your non-routine expenses that occurred in the past year. If you have been keeping a budget for a while, then you will know exactly how much this will be. 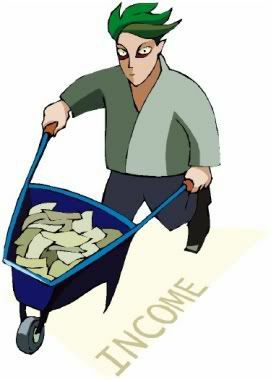 Try to devote a portion of your income to covering unexpected expenses. If you are new to keeping a budget, just estimate this cost as best you can. Whatever amount you come to, divide it by 12 and you will have budgeted your money for non-routine expenses for each monthly period. This is one of the advantages of keeping a budget for a long period of time, as you will be able to learn from your financial history how you can minimize your expenses, and hopefully, maximize your income. Routine expenses will make up the bulk of your budget and are what you will be able to tweak to reduce your overall expenses. The largest expense associated with housing is paying the rent or the mortgage. However, don’t forget about your other expenses such as utility bills and also any money which you spend on furnishing or decorating your home. 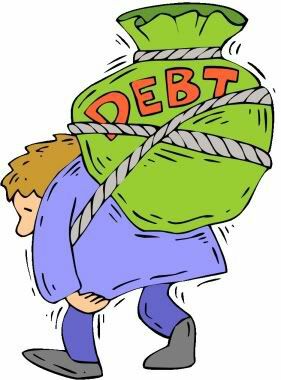 Debt includes all the money you owe to creditors such as credit card bills, student loans and car loans. In addition to this, you must also include any personal loans which you have received from friends or family if you have accepted that loan under the agreement that you will eventually repay it. 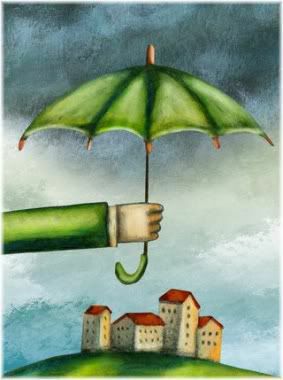 Any insurance policy that you have taken out such as car, home or health insurance can be added to your routine expense category. 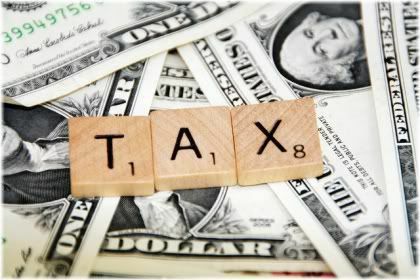 Your main taxes are likely to be those related to your property (if you own it) and/or those which are automatically deducted from your paycheck such as money contributed towards a 401k pension plan. If you own a car then your main expense will be fuel related, although you may also have other smaller costs such as those from toll roads or products purchased to clean your car. 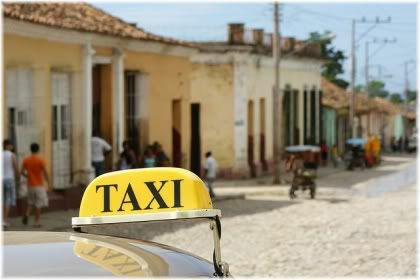 If you do not drive a car but use public transportation regularly, such as a bus, train, plane or even a taxi, then calculate how much you spend each week or month on using those services. For most people, this category will be quite a large expense as it includes all the money you spend on entertaining yourself. Examples of things you could include in this category are holidays, eating out, movies, computer games, alcohol, music, hobbies, clubs, books or anything else that you do for fun. This category includes things such as food, clothes, shoes, jewelry, gym membership, hair cuts, makeup, toiletries, cosmetics or any other items or services which you use on a regular basis. If you have children, then this category will include all the money you spend on them. This could include money for school, toys or trips which you send or take them on. Anything that you put away in a bank account to save money for your future should be included in this category. Anything else that does not fit into your routine expense category can be included here. For example, giving money away to charity. Once you have decided what your routine expenses are, you may wish to further subdivide them into fixed, variable, non-discretionary and discretionary expenses to give yourself more control over how you manage your money. 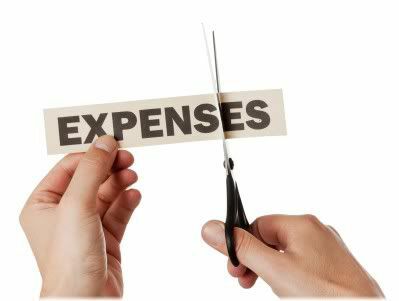 Fixed expenses are expenses which cost you a certain amount of money (usually each month) and will not change or change by very much. 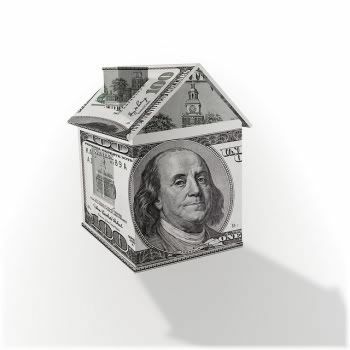 Fixed expenses remain constant over time, but that doesn’t mean they can’t be reduced. Although fixed expenses are things that you have to pay on a regular basis, this does not mean you cannot control how much you spend on them. For example, if you are paying a higher rent than you can afford, you can reduce this fixed expense by finding another house or flat with a cheaper rent. Or, if your club memberships are eating up a lot of your money, then you could either find another club with a cheaper membership or quit the club altogether. So even though this category is called your fixed expenses, always keep in mind that in most cases you will have the option to reduce these expenses should you so desire. Variable expenses are things you buy on a regular basis but do not have a fixed price. 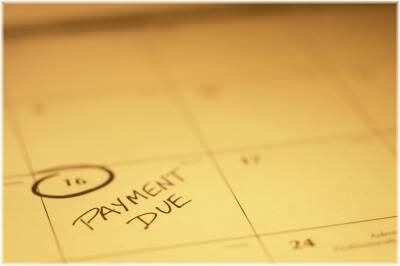 Variable expenses can change over time. 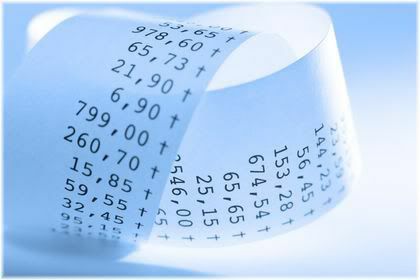 Generally, you will find it a lot easier to cut down on your variable expenses than you will on your fixed expenses. For example, you can reduce your food bills by cooking your own food instead of eating out or you can reduce your utility bills by using less gas or electricity. 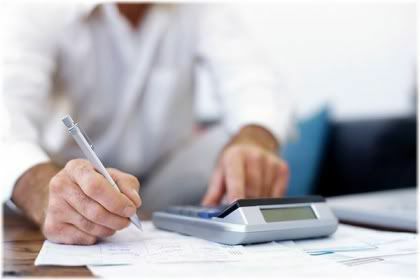 After you have divided your expenses into fixed and variable expenses, you can then further subdivide them into discretionary or non-discretionary expenses. 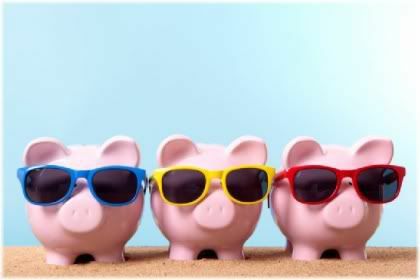 A non-discretionary expense is something that you have to spend your money on. These are all costs which cannot be avoided. You may, however, be able to manage how much they will cost you. The easiest way to cut your expenses is to reduce the amount you spend on non-essential purchases. 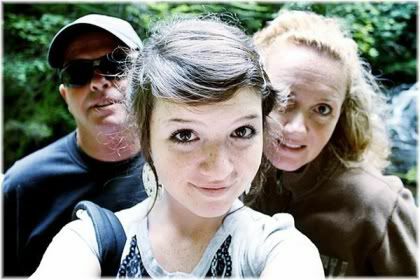 If you are trying to cut back on your expenses, then this is a good place to start as nothing in this category is essential for your survival and so you could do without them if needed. Each of your expenses can fit into multiple categories to give you a better idea of how you can control them. For example, paying rent would be classified as both a fixed and non-discretionary expense because there is a certain amount of money which you have to pay each month. 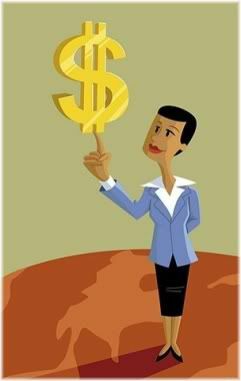 You will gain much more control over your money once you know what you are spending it on. Food would be classified as a variable non-discretionary expense, because although you have to buy food, you also have the option of what to buy and how much to buy. Entertainment would be classified as a variable discretionary expense because you have the option of whether or not to spend your money on entertainment and how much money you choose to spend. If you are trying to cut back on your overall expenses, then it is a good idea to start with variable discretionary expenses and then move your way up to the fixed non-discretionary expenses. A helpful way to determine where you need to cut your expenses is by using spending ratios. A spending ratio is simply a percentage of your total income that you use for a particular area, such as housing or transportation. A spending ratio shows you how much of your income you spend on one particular area, and can be useful in helping to identify expenses to cut back on. If one area of expense becomes too great, you will be able to see that ratio is too high and cut back on your spending. • Pick a category to work with, such as entertainment. This will now be called your entertainment payment ratio. • Add up all your entertainment related costs for one month. • Divide your total entertainment costs by your total income for that month. 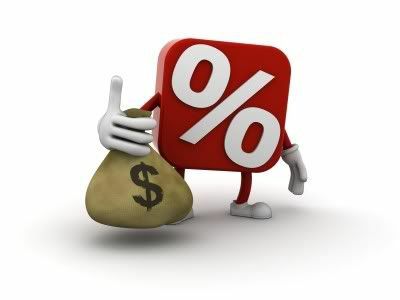 • The percentage which you are left with is your entertainment payment ratio. • You earn $400 each month. • You spend $100 on entertainment each month. This means that you spend 25% of your monthly income on entertainment, thereby leaving you with 75% of your income to spend on other things. As a general rule, if you get a spending ratio of 30-40% or higher you should think about cutting back on expenses in that area. However, there is one exception to this rule and that is your savings ratio. 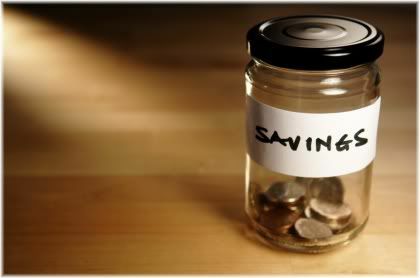 Your savings ratio is the amount of money that you save and ideally should be as high as possible (at least 10%). You will never go over your budget if you stick to your spending ratio. When creating your budget the idea is to work out how much income you have each month and then to divide that income to meet all your expenses. Ideally, you should also be working on ways to reduce your expenses in each category so that you can devote more of your budget from one area to another. For example, if you decide that you want to reduce your expenses in the entertainment category from 25% to 12.5% (half your entertainment costs), you will have an extra $50 in your budget for other expenses such as savings. Whatever spending ratios you decide upon, just remember that by sticking to them you will always have control over your finances because you will not be able to spend more than you can afford. Once you have decided on the amount of money that you have coming in (gross income) and all the money that you will have going out (expenses), take a look at your current financial situation to see how you are doing. If you find that you are able to pay your bills on time, save a portion of your income and still have some money left over for discretionary purposes, then you are in a very good financial situation and should keep it up. Your financial lifestyle plays a big influence in type of budget you keep. 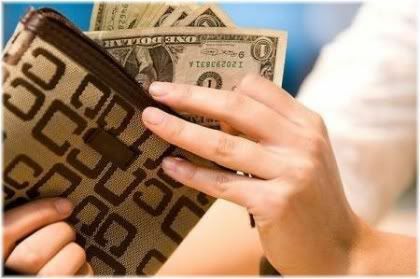 If, however, you find that you are spending everything you earn and not saving anything, or spending more than you earn and getting yourself into debt, then you need to take immediate action to remedy your financial situation because if you don’t act now then it will only get worse in the future. 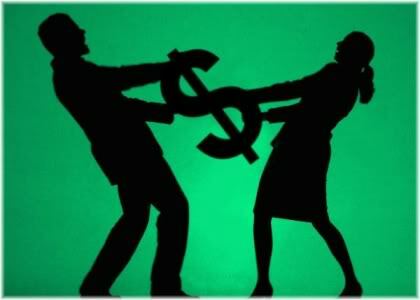 There are two main ways in which you can deal with a bad financial situation: spend less or earn more. If you are in a really bad situation, you may have to do both. Some people may not like to spend less because they enjoy purchasing things, so if this describes you, then unless you are able to earn some extra money your financial lifestyle will probably get you into debt if it hasn’t already. The only real way to earn extra money is to get a second job. 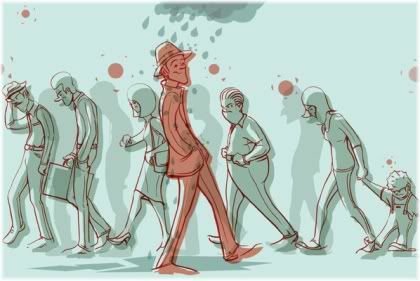 If you do decide to get a second job then be very careful as to what you do with your extra money, as if you are used to spending all you have, then earning more money will only encourage you to spend more which will not help your financial situation. The way you spend and save your money today is a result of the things you repeatedly did in the past. In others words, your financial situation is a result of your financial habits and so the only way to change that situation is by changing your habits. Sticking to your budget will sometimes mean breaking bad habits and doing things differently to how others do them. Creating and sticking to a budget can help you do this, but don’t expect it to be easy as old habits tend to be quite hard to break. But once you do manage to change your financial habits, you will find that your financial situation will also quickly change. So do the best you can and try to learn from your budget so that you can spot trends in your spending. You may discover that you are spending far more money on something than you realized, and that by stopping it or finding an alternative, you could dramatically cut down on your outgoing expenses. How you choose to create your budget is up to you. Some people prefer a notebook and pen, whilst others prefer computer money managing software such as Microsoft Money or Quicken. But it really doesn’t matter what you use, as long as you use something that you are comfortable with and will stick with in the long run.